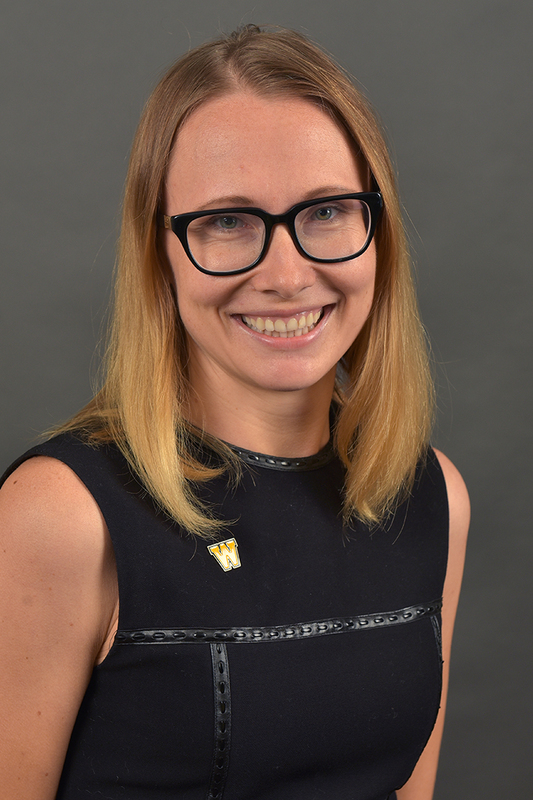 Dr. Inna Voytsekhivska is an assistant professor in the Department of Accountancy in the Haworth College of Business at Western Michigan University. Voytsekhivska joined the Department of Accountancy in 2017. She has a diverse research background ranging from nuclear physics and genetics to agricultural economics and marketing. In addition to the research interests listed above, she researches corporate governance, regulated industries and shadow markets, and international accounting. Outside of the accounting field, she pursues knowledge of economics, psychology, sociology, political science, and child development and education. In her spare time, Voytsekhivska enjoys traveling, cooking, fishing, painting, yoga and spending time with her family.